This production of THE WIZARD OF OZ is a spectacular celebration of that classic 1939 MGM film. Audiences young and old, seeing it for the first time or the fifth, will be dazzled by the brightly colored sets, charmed by its timeless score and enthralled with its breathtaking special effects. 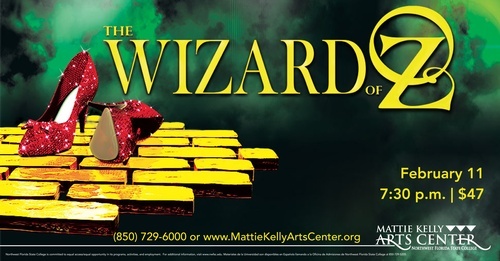 Whether it creates new memories or conjures them up from the past, everyone deserves to experience or relive the wonderful, whimsical and enduring story, THE WIZARD OF OZ.